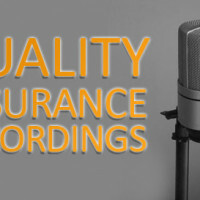 Customer service is tough to manually track, by utilizing call tracking software you can easily and cost effectively maintain a team for quality assurance. 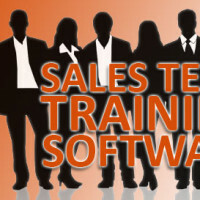 Track and train a sales team using one piece of software for inbound call tracking. 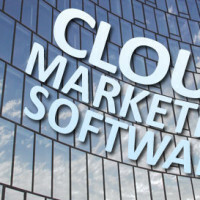 What is Cloud Marketing Software? Cloud marketing software is readily available and extremely secure because of today's powerful technology. Are you currently using any? 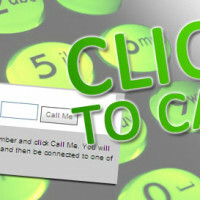 Stand out from every other website on the internet by offering a simple solution for contacting your company. 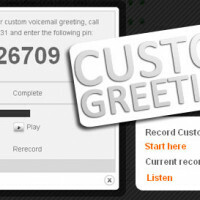 Dynamic Call Tracking's new feature, custom greetings, gives a more professional and personal feel to your companies answering service. Find out how. 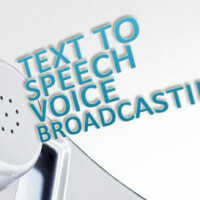 Text to speech voice broadcasting delivers a personal message without losing the quality of your recorded message. Find out more.